Ravit H. David coordinates the E-book service for all the Universities of Ontario and serves as a metadata librarian at Scholars Portal, University of Toronto. She specializes in metadata for digital publishing: she published extensively on metadata best practices, and currently co-chair the NISO working group on E-book Bibliographic Metadata Requirements in the Sale, Publication, Discovery, and Preservation Supply Chain. 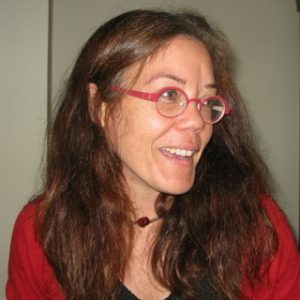 Prior to her current position Ravit completed a PhD in English Modernism and contributed to several projects in the digital humanities in Canada.